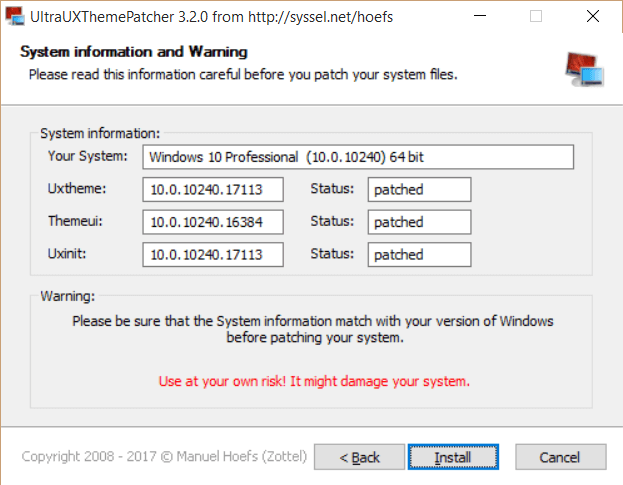 If you’re feeling adventurous, you can also patch your system to allow for the installation of non-Microsoft themes. 1. Make a backup! Using a theme that doesn’t match can nuke your system, and there’s a non-negligible chance of that happening. A restore point is good, but an image backup is even better. 2. Download and install UltraUXThemePatcher. 3. Find themes on websites like DeviantArt. 4. Copy theme files into “C:/Windows/Resources/Themes.” If the file contains themes for multiple builds of Windows 10, make sure you’re using the right one. You can find your build by pressing Win + R and typing winver into the command line. 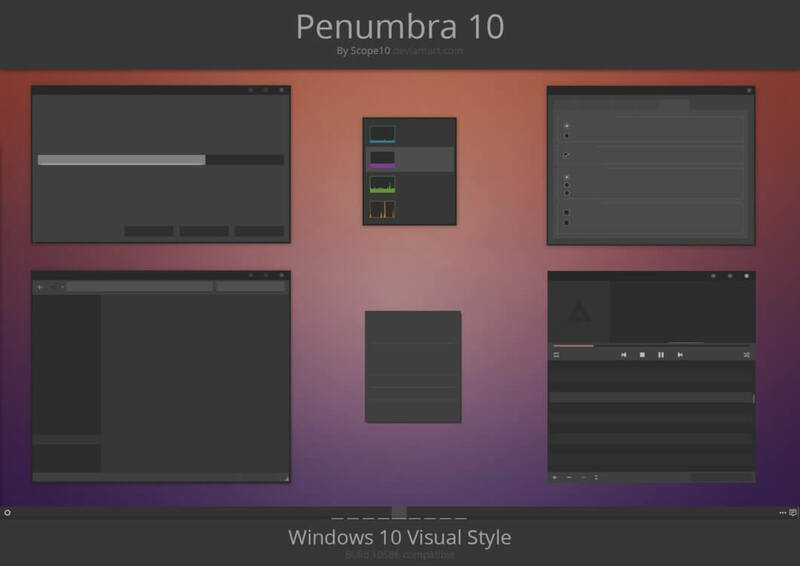 Like the other themes we review in the rest of this list, Penumbra is not made by Microsoft. 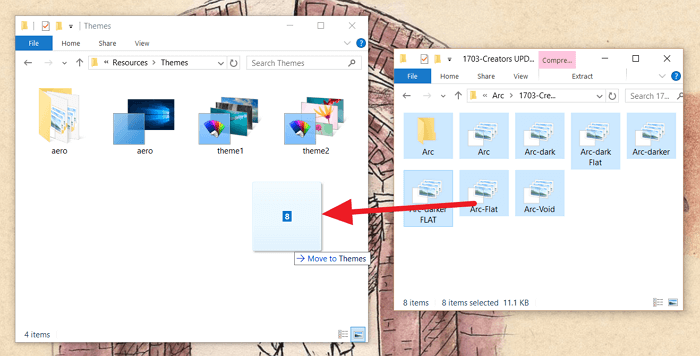 You’ll need to apply the patches above before and manually place the theme’s files in the right folder before you can use the theme. But once you have it set up, it’s a beautiful, dark theme that makes using your system at night a pleasure. Seda is another dark theme from DeviantArt. Unlike Penumbra, it’s not completely dark, with light grays sprucing up the interface. 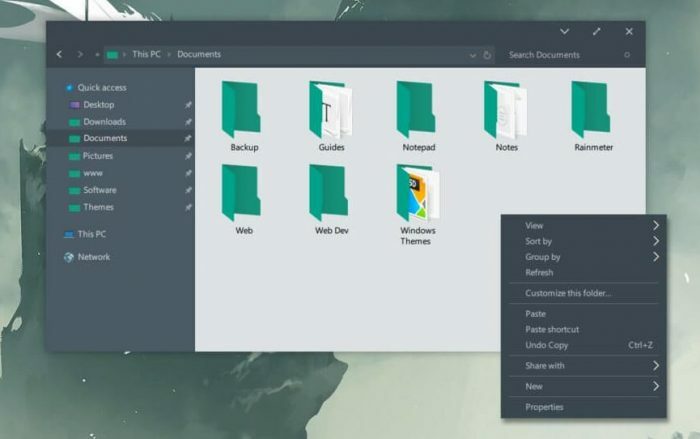 It also themes the context menu in a lovely dark gray to complete the look. Arc includes several variations of its main black and white theme. For maximum effect, you’ll want to install the Arc icon pack alongside the theme, also from DeviantArt. 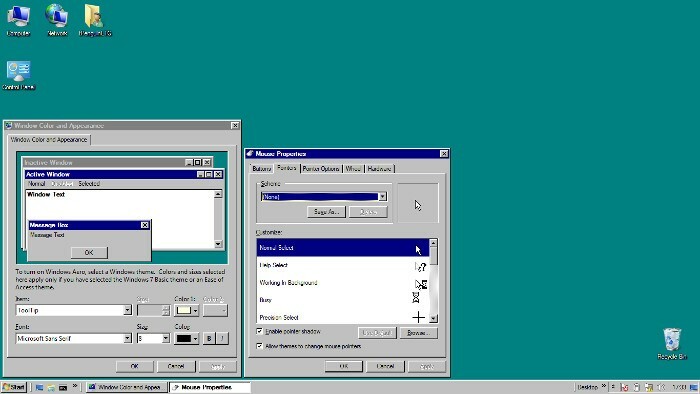 This theme restores as much of the Windows 95 operating system’s aesthetic as it can. If you’ve been hoping to return to gradient title bars, rectangular buttons and bevelled edges, this theme will take you there. 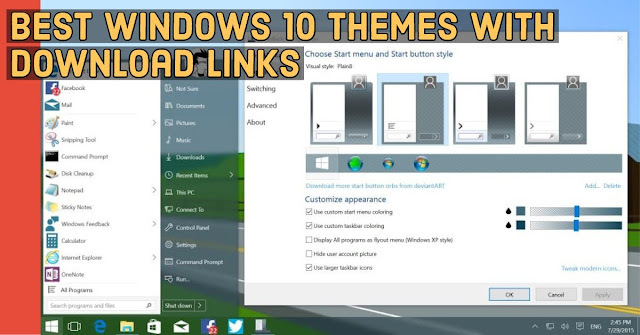 Combine it with SillySamPixelArt’s Windows 95 theme pack – which includes sounds and icons – for the best effect. 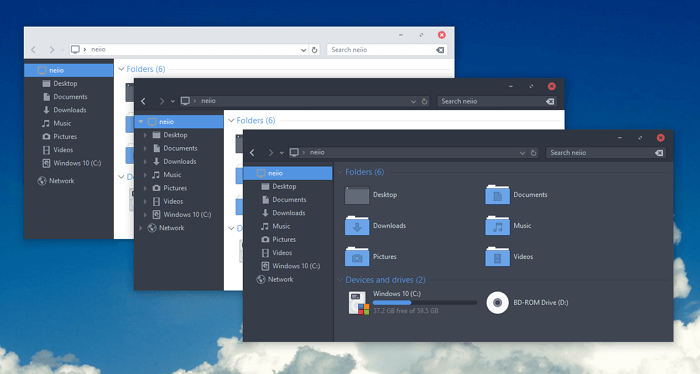 Silk theme is definitely one of the most beautiful Windows themes that you can get. It has the power of turning an ordinary computer into an artistic piece of electronic device. 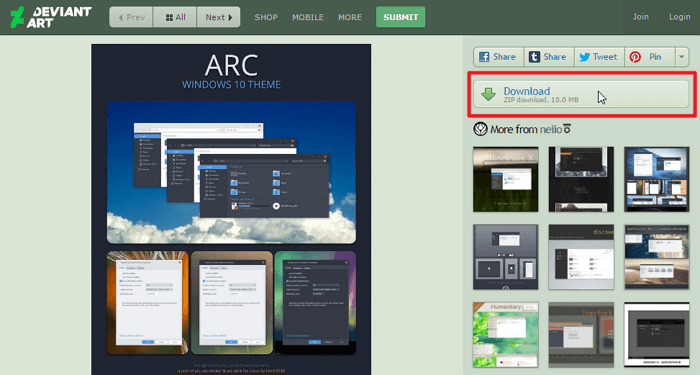 Silk theme allows users to customize its main features such as colors and the appearance of icons. You can also rearrange the folders so that they appear like a stack of cards. 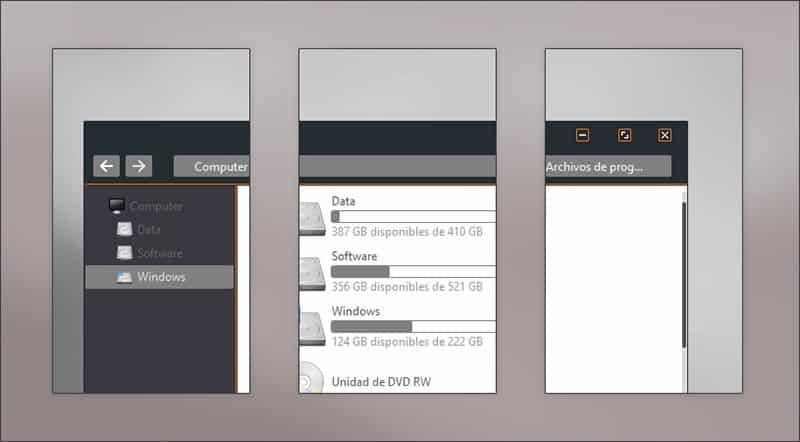 If you love the Ubuntu interface, this is the best theme for you. 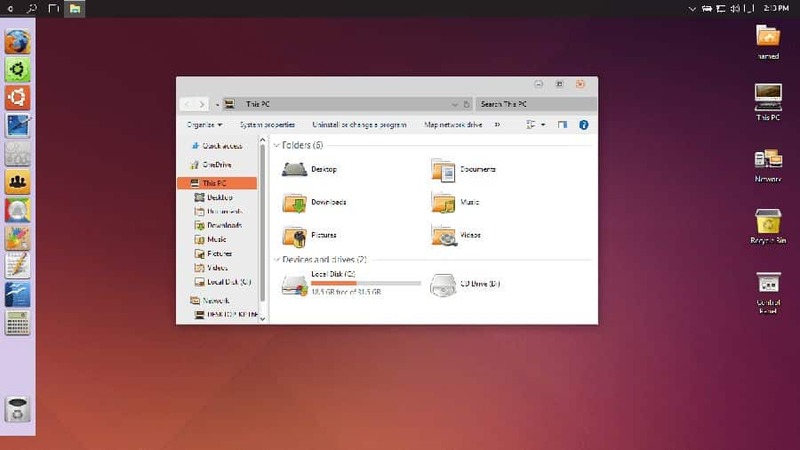 It gives you powers to give your Windows OS the Ubuntu interface. 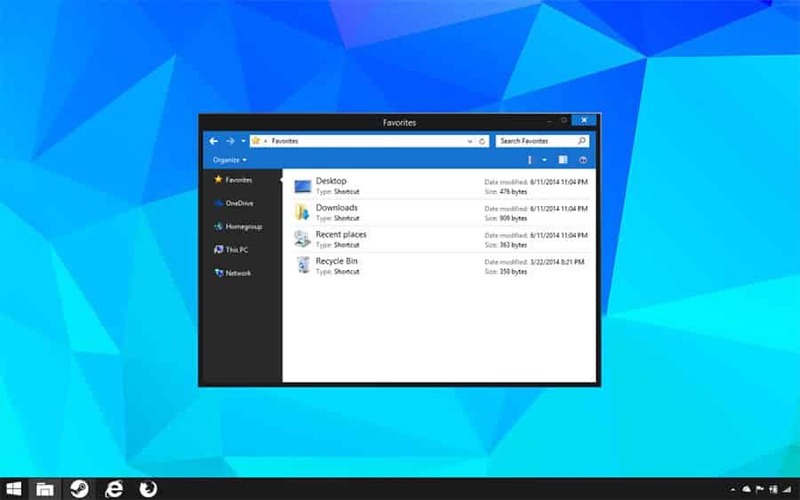 This is one of the most-sought Windows 10 themes. You can also customize some aspects such as color and icons. Dark can also be stylish. This is what Diversityx skin is trying to prove. The theme gives a dark but classy appearance. To balance on the dark effect, it features some degree of transparency which makes it more appealing to the eyes. Probably you may be worried about the performance of this skin at night. To be frank, you will love the skins interface when you use your computer at night or in a dark room.